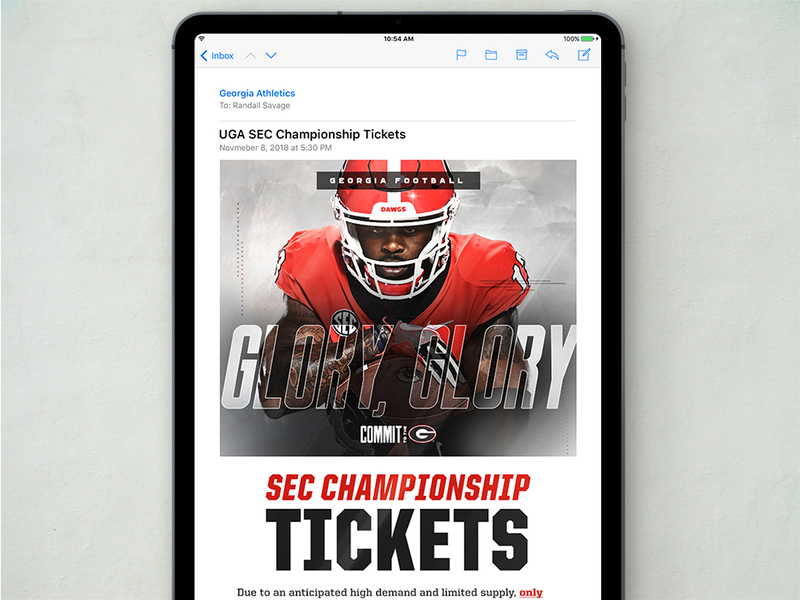 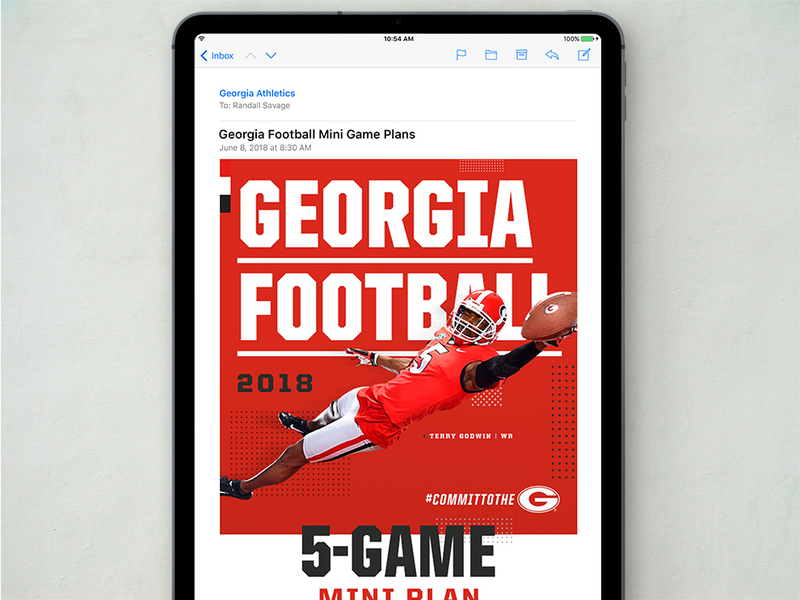 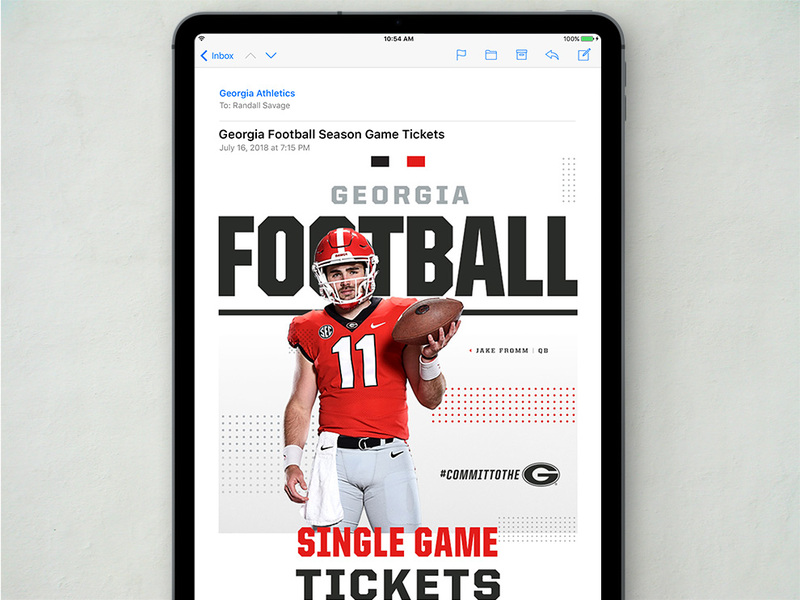 Heading into the 2018 season, we continued to lead and assist in campaigns and promotions for Georgia Football. 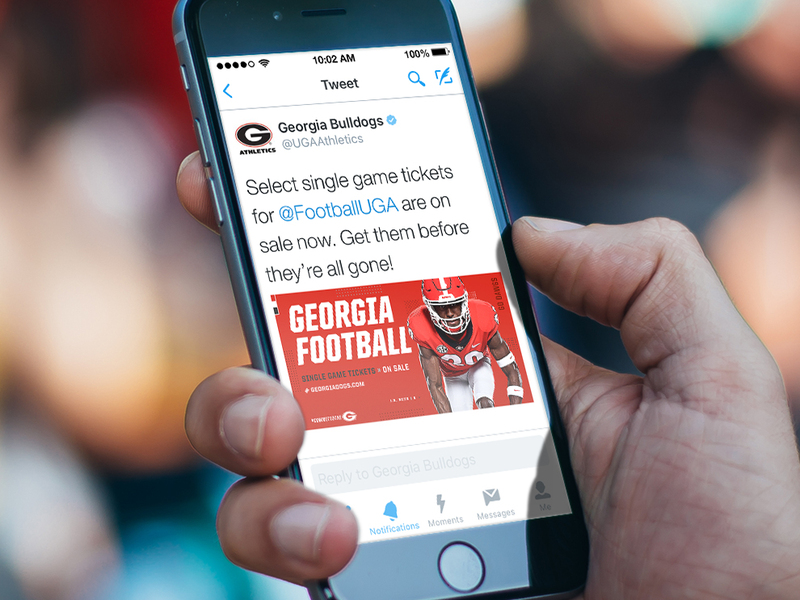 This includes digital billboard, email, and social media marketing. 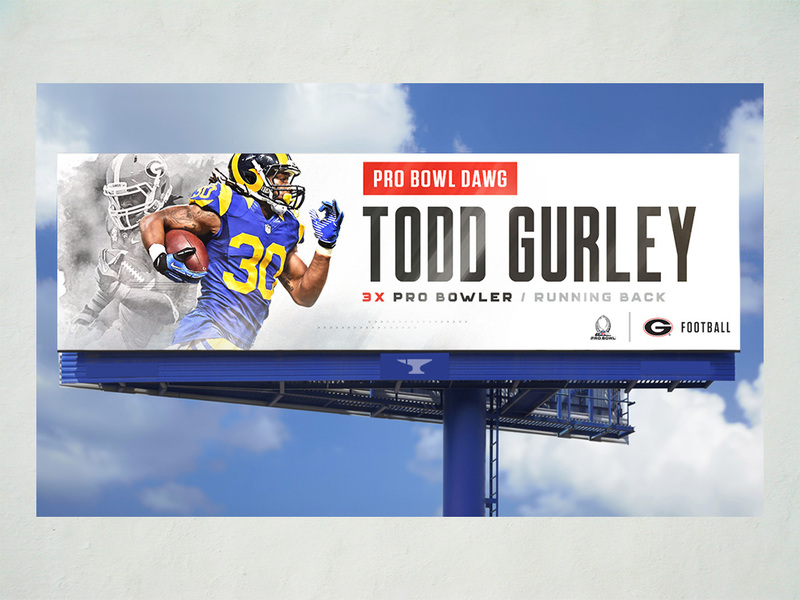 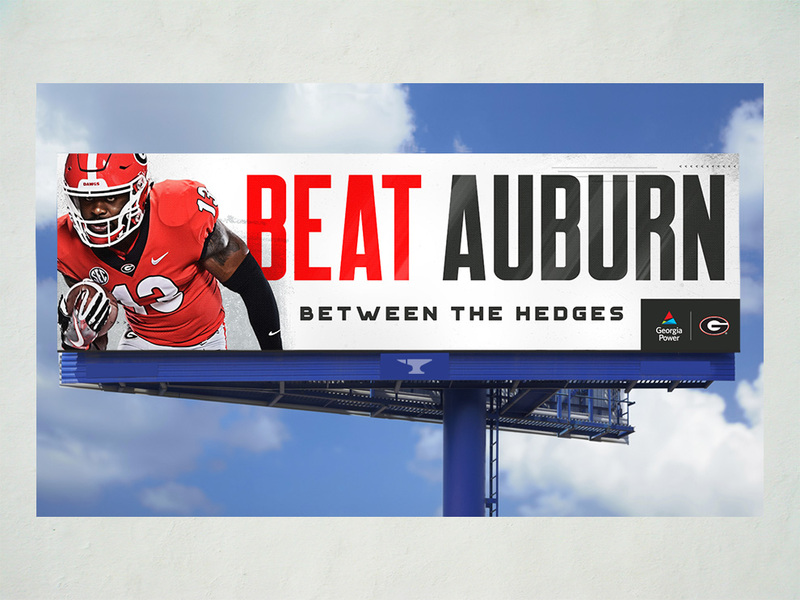 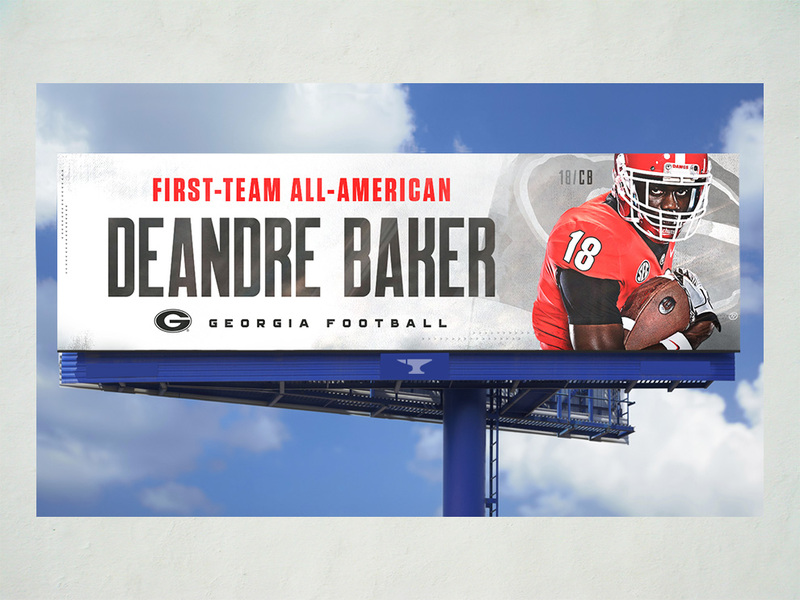 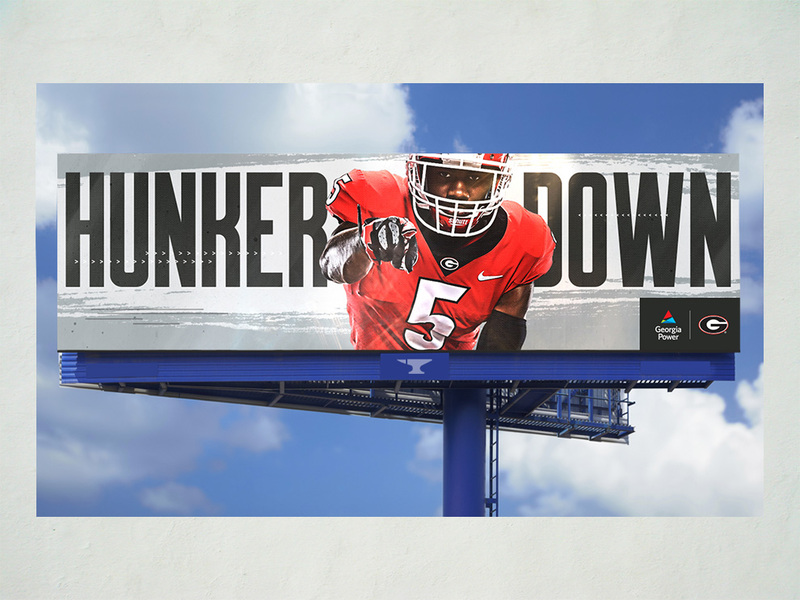 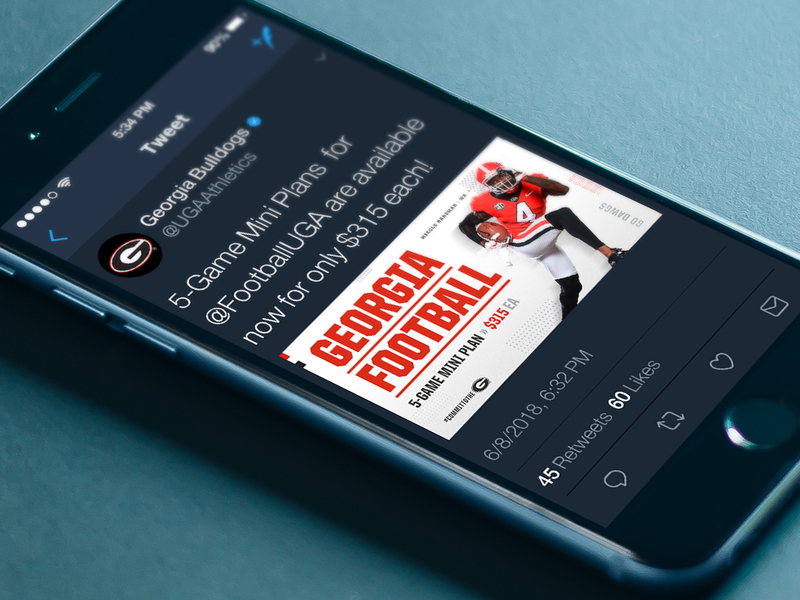 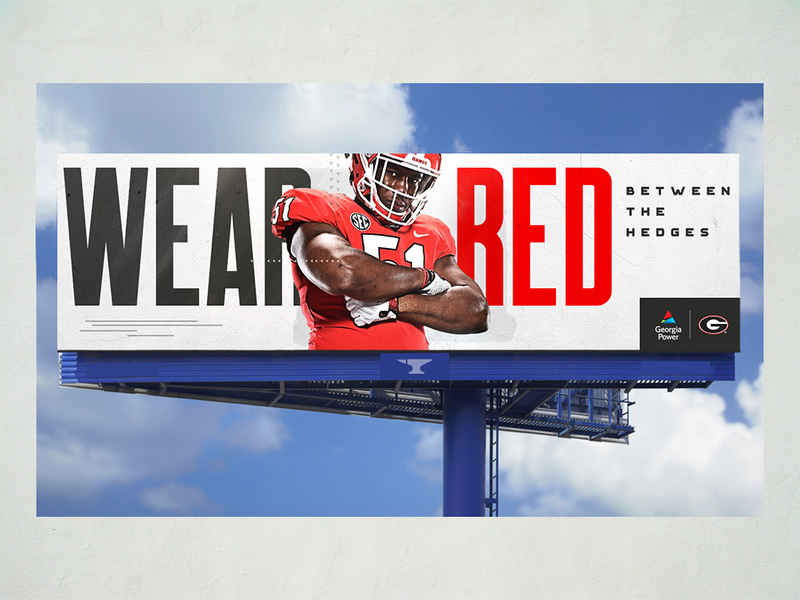 In addition to season-long messaging, each week we developed digital billboard creative, specific to the Dawgs’ opponent, that are displayed in heavily trafficked areas across the state of Georgia to hype up the Bulldog Nation. 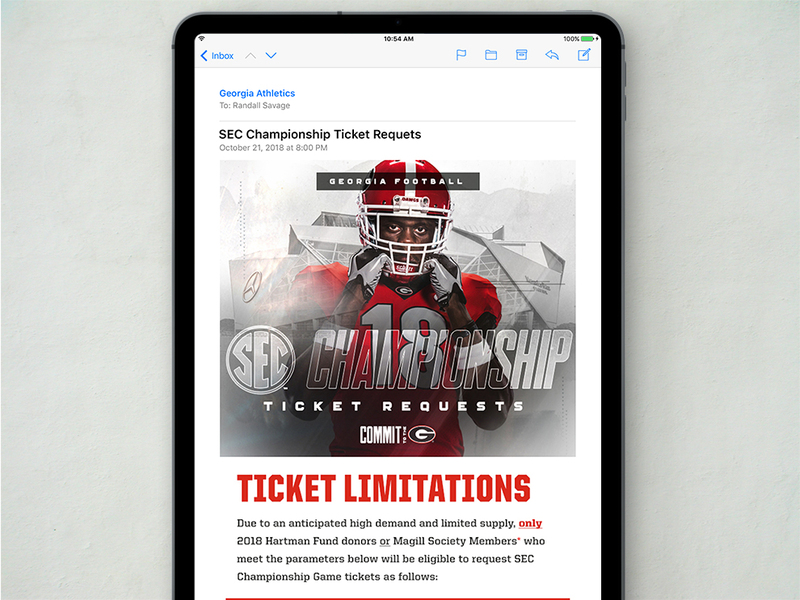 We also created compelling graphics for email and social media to assist in ticket and sales promotion.